We offer you, your staff and your Business the ultimate in peace of mind Security Services. Get Secured with Nobile Protective Services today to experience your Peace of Mind! 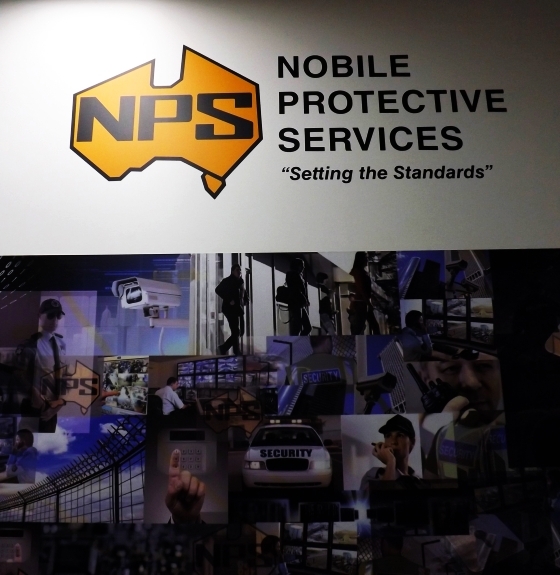 At Nobile Protective Services, we operate with the most up to date Security Technology and Equipment - offering you cutting edge Live Mobile Securtiy Tracking. Nobile Protective Services has all your Personal, Business, Retail, Corporate and Event Security Needs covered. 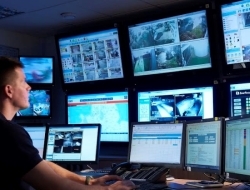 Nobile Protective Services offers you 24HR a day, 7 Days a week Security Monitoring. Giving you and your Business the Ultimate in Peace of Mind Security Services. 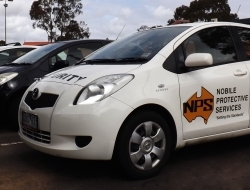 NPS Security own and operate a state-of-the-art Monitoring and Control Centre. Our subscribers can contact our Monitoring Centre Operators 24 hours per day 7 days a week. We are committed to providing you with the highest level of customer service and security monitoring. 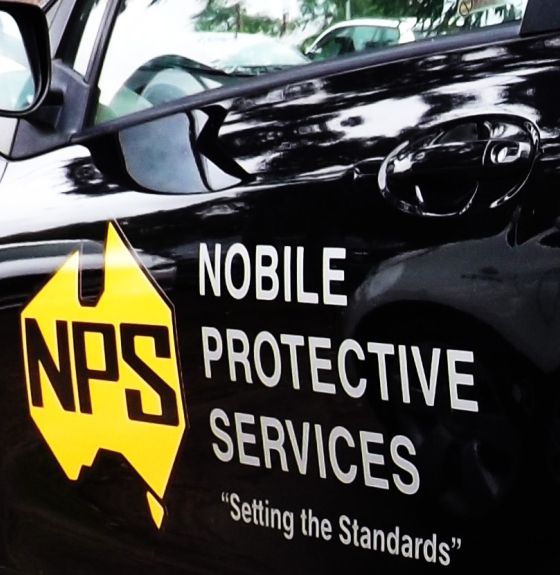 Nobile Protective Services offer Security Patrolling of your Monitored site - Scheduled Patrols and Alarm Response Patrols available! Our Security Staff and Guards provide around the clock 24HR Security with Static Guards and Mobile Patrols for businesses and corporations. Nobile Protective Services install and Monitor Domestic and Commercial Security Alarm Systems. We offer you 24HR Customer Service and Alarm Monitoring, Quality state of the art Equipment, Competitive Rates and outstanding Security and Peace of mind Protection. 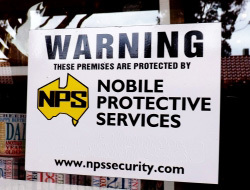 Nobile Protective Services Our Security Staff are Highly Trained, Skilled and Professional. 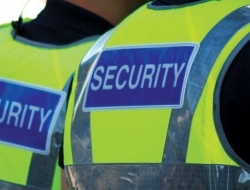 Our Trained Guards are available for both short and long-term hire - covering all areas of Security as Static Guards, Patrols, Centre Security and Loss Prevention, Crowd Control and Event Security.